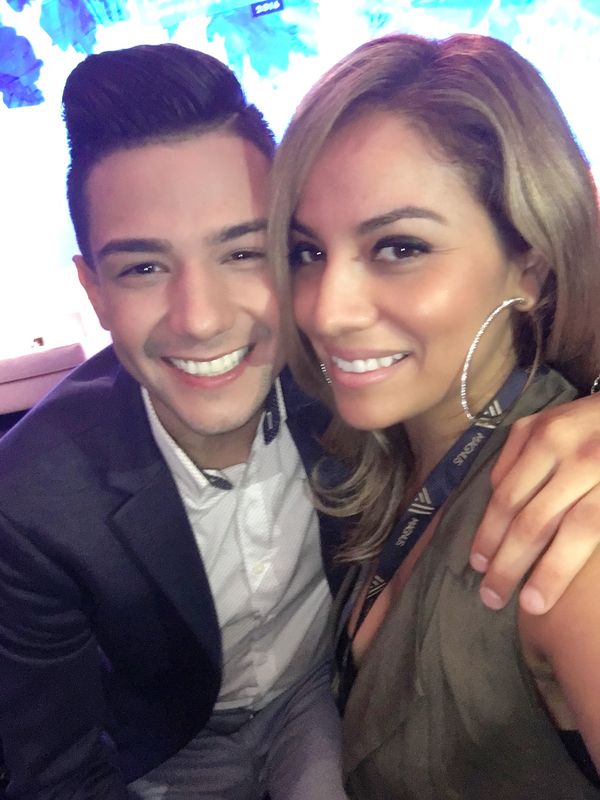 We are headed to Dallas for the Premios Juventud Concert Series with friend of the blog, Luis Coronel and we will be turning up our look with Wal-Mart. The event is scheduled for tonight, June 22nd at Club Medusa in Dallas. I am excited because I will be getting ready with some pretty awesome beauty products that of course can be found at Wal-Mart. We all love to look our best especially when we are going VIP style to the show. So for us to stay looking our best I purchased a few products to make sure the face is looking fresh and hydrated one being the Pond’s Rejuveness Anti-Wrinkle Cream. It's inexpensive but most importantly its dermatologist tested, hypoallergenic and won't clog your pores. win. win. win. I also made sure to pack my favorite bar soap. 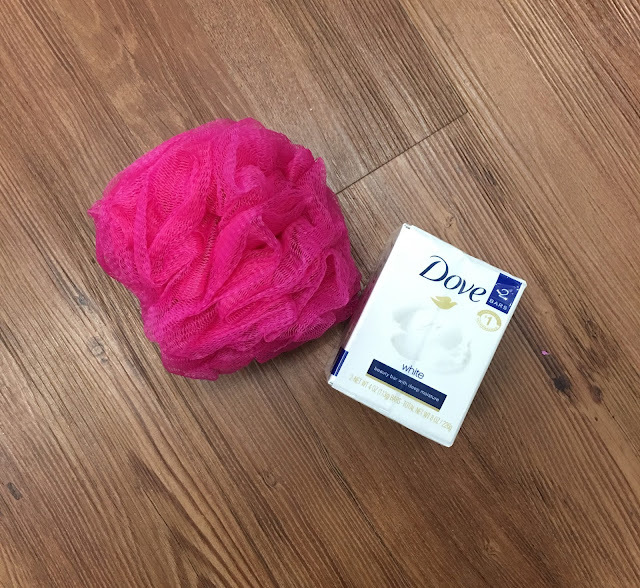 I honestly, love Dove products from the deodorants to the soaps but I love the bar soaps specifically the white bar because I find that it lathers more than a body wash and no other bar hydrates skin better than Dove. My hair has not been giving me life, lately so I decided to switch up my shampoos this time around. I purchase the TRESemme Botanique Nourish & Replenishment Shampoo and Conditioner. Infused with Cocunut milk and aloe vera which is known to be nourishing. The shampoo and conditioner both are free from silicones and dyes. I love a conditioner that is a detangled as well.